Eight suspected members of an international crime racket believed to have been dealing drugs in Greece and Belgium were to face a prosecutor in Lamia, central Greece on Wednesday. Following several months of investigation, members of the Patra and Lamia police forces arrested seven men and one woman aged between 26 and 38 and were seeking another five suspected associates. The alleged ringleader, a 35-year-old man, was among the suspects apprehended in the sweep. 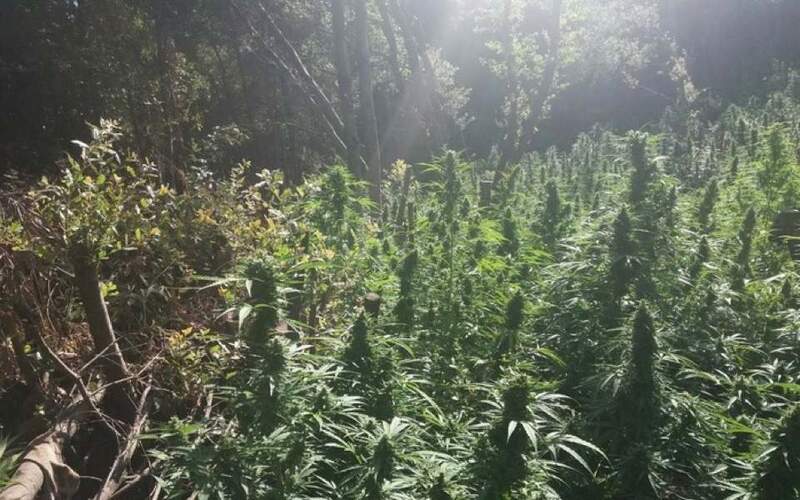 Officers were also examining two large cannabis cultivations, with more than 1,800 plants, believed to have been run by the racket.